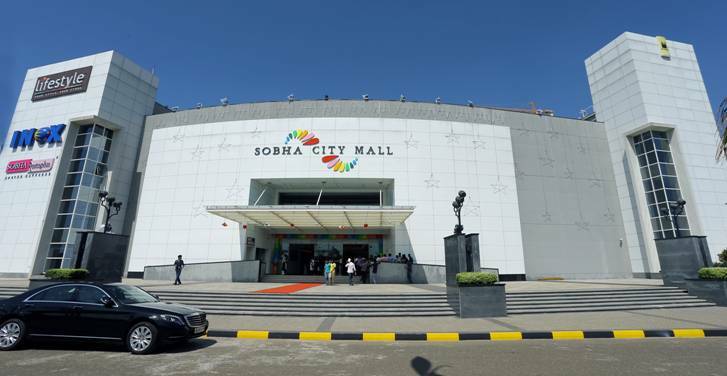 Sobha City Mall is a shopping mall in Sobha City, Puzhakkal, Thrissur City, Kerala, India. 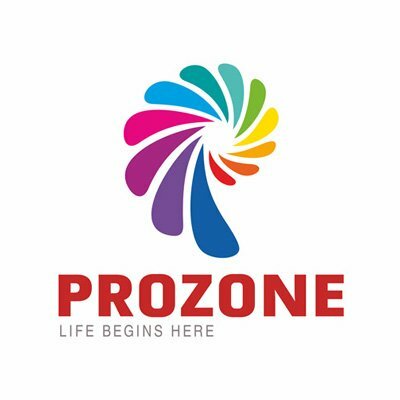 It is the 2nd biggest mall in Kerala State after LuLu International Shopping Mall in Kochi. The Mall opened on December 17, 2015. It is built on 4.7 acres land and a super built up area of more than 600,000 square feet (56,000 m2). 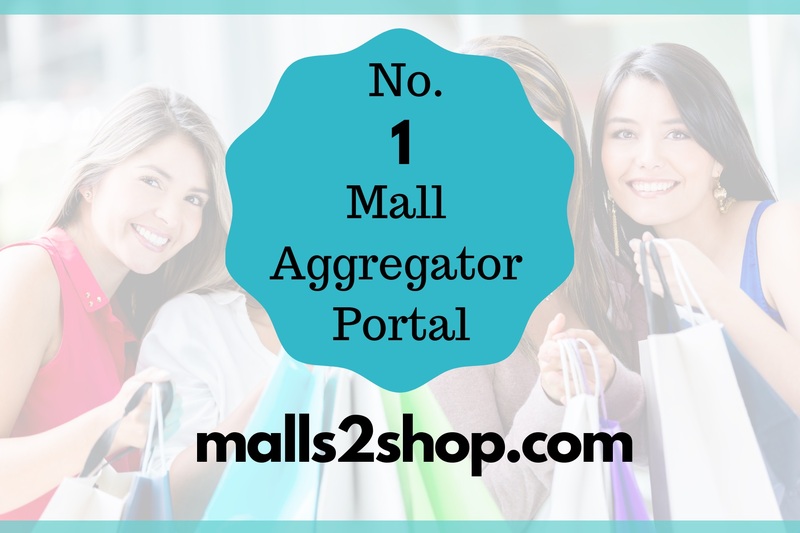 The mall is centrally air-conditioned and have a six screen multiplex by INOX Leisure Limited. It offers luxury business hotel, office space, restaurants, food courts and a 600 car parking facility.